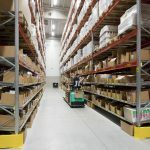 High density storage is a technique used to provide a high level of stock rotation and to improve order picking efficiency in your warehouse. 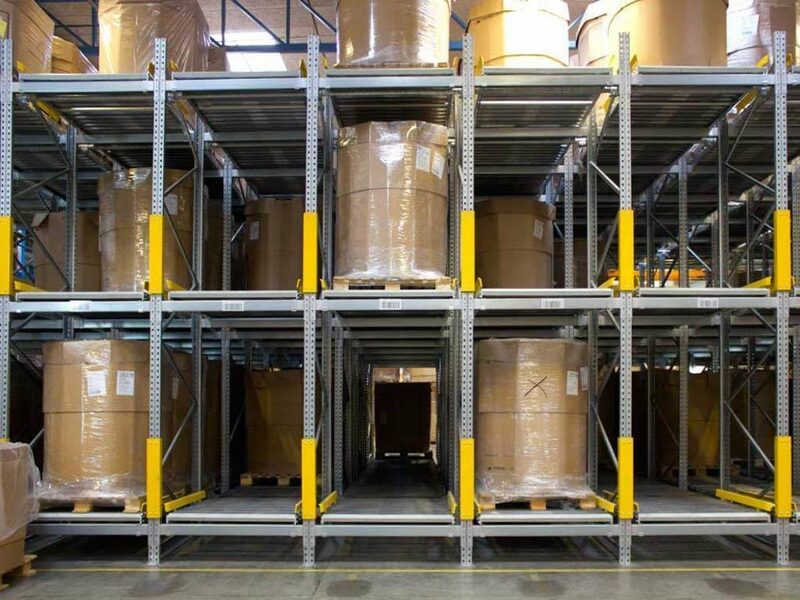 Dynamic Live Storage provides you with a greater speed of access and throughput of stock whilst maintaining easy removal and replacement. 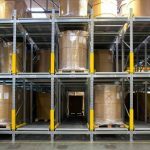 Useful when stock rotation is critical and space is limited, pallet live systems are compatible with most types of forklift truck. 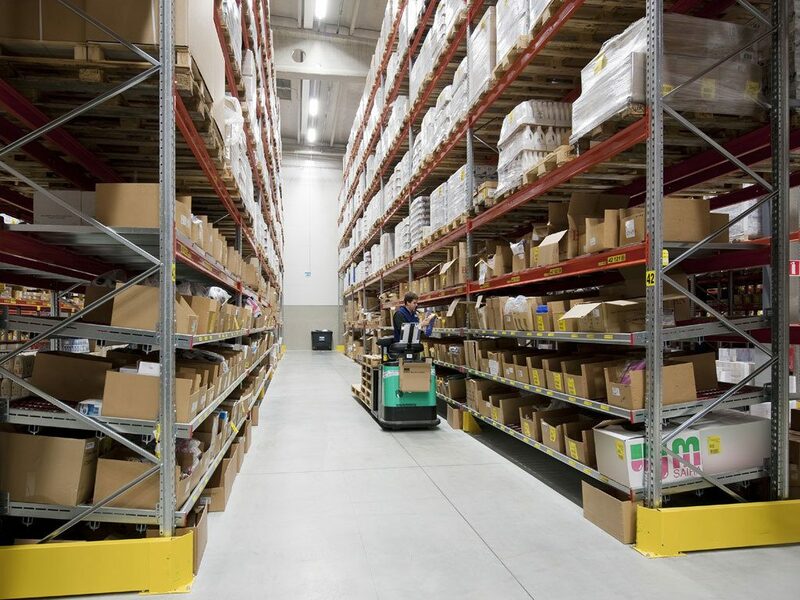 Talk to our experts today about the benefits of dynamic live storage! 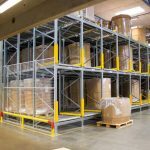 Get space-saving LIFO design with fast access to stored goods for the efficient deep storage of 2-6 pallets. 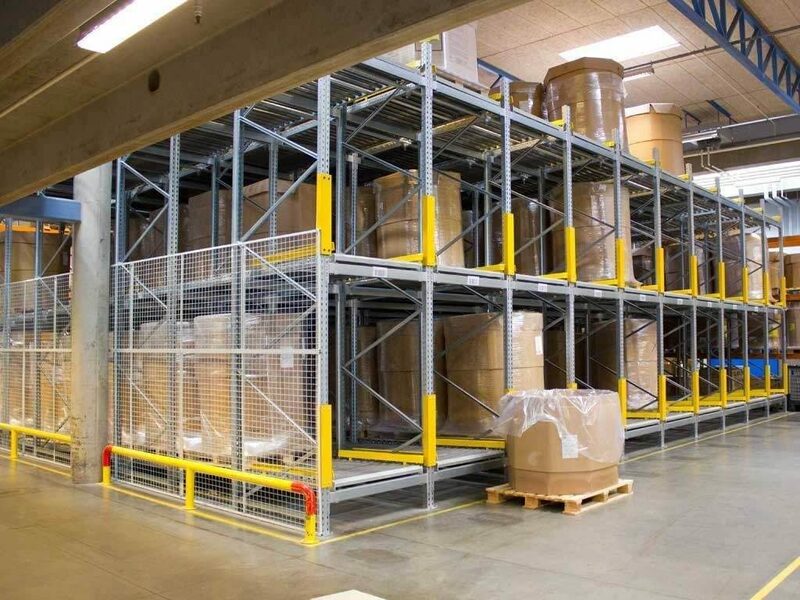 Capable of handling a wide range of containers, from metal and wooden containers to plastic pallets. Pallets are loaded in the gravity lanes on the loading side (highest point) and gravity then carries the pallets to the unloading side. 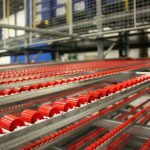 When a pallet is unloaded, the next pallet automatically takes its place thereby ensuring that goods are constantly available. 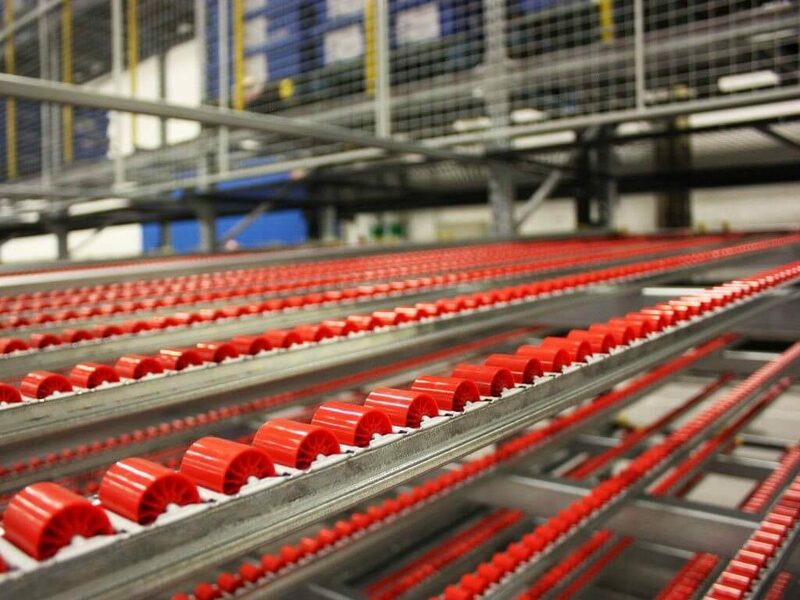 The flow of the pallets within the gravity lanes is controlled by a series of speed controllers.